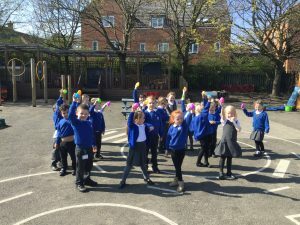 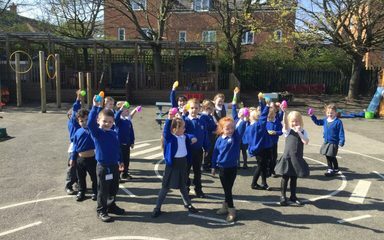 The Dragonflies were thrilled to receive a letter from the Easter bunny. 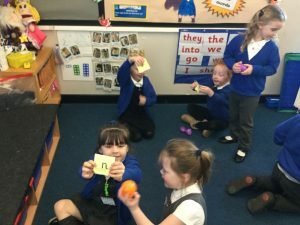 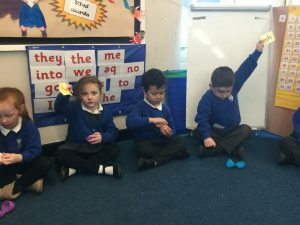 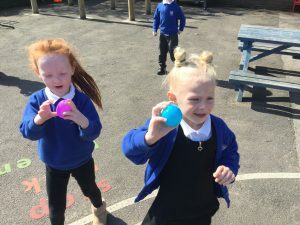 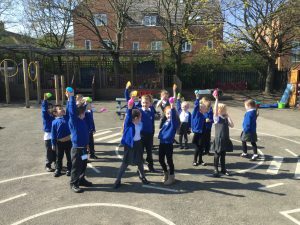 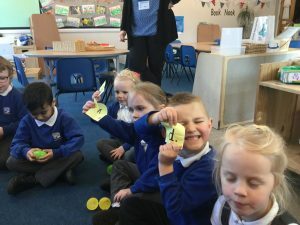 The letter told us about clues hidden in eggs. 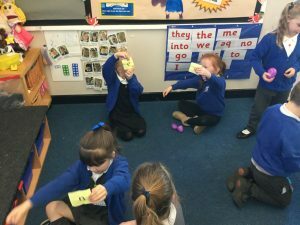 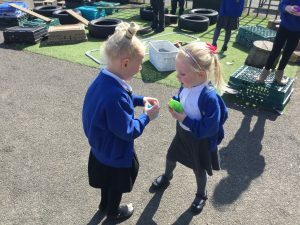 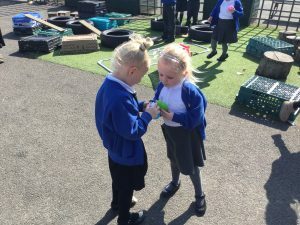 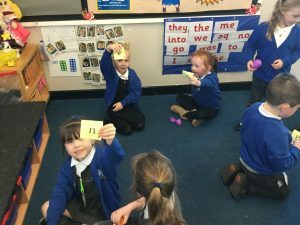 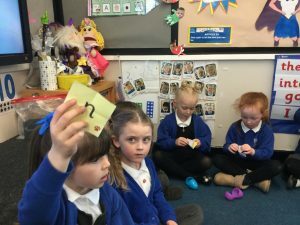 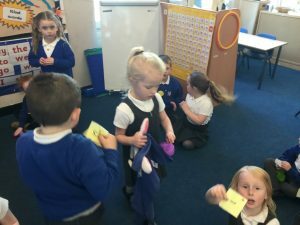 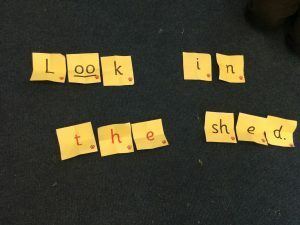 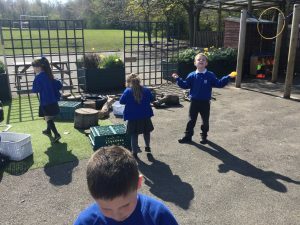 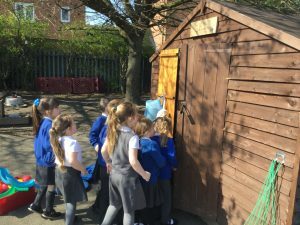 We found the eggs and worked out the puzzle – “Look in the shed.” When we looked we found lots of Easter goodies to share.